A logo is a visual symbol of a company or brand. It brings the brand name to life. 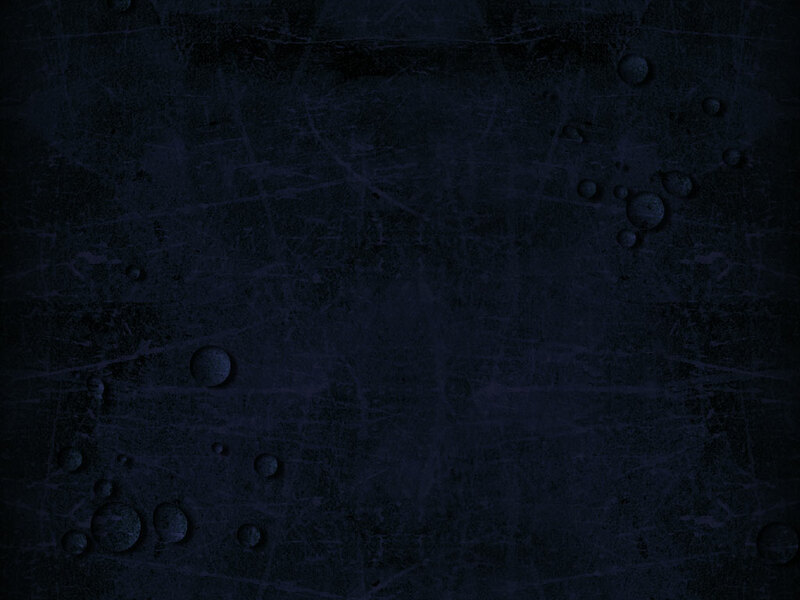 It needs to stand out, to break through the competitive clutter and communicate brand values. Effective logo design is both a science and an art requiring significant expertise. 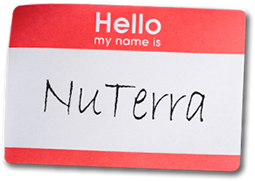 At NuTerra, we have years of experience in logo creation. In our process, we conduct a thorough review of your overall market and business strategies, develop communication objectives consistent with your brand and then begin the creative process. We design logos that break through the clutter while communicating a brand's name and positioning.